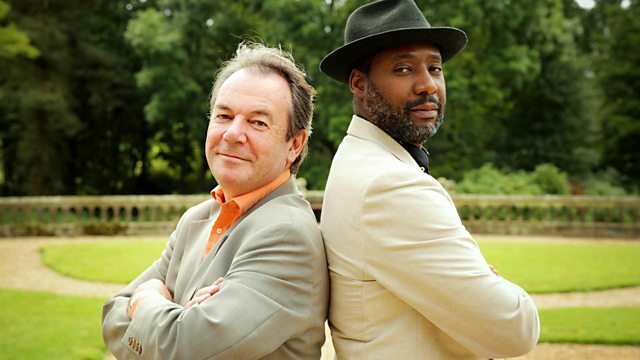 Two well-known experts from the world of antiques go head to head over a week of challenges. Eric Knowles takes on Ochuko Ojiri at a car boot sale in Chesterfield. Veteran expert Eric 'The Knowledge' Knowles takes on rookie dealer Ochuko 'The Hat' Ojiri at a car boot sale in Chesterfield. With £250 each to spend, it's a battle of the bric-a-brac as Ochuko makes a surprise find in the shape of antique coin scales, and Eric employs his inner cowboy to sell a John Wayne mirror. But who will claim victory?